It’s Australian Music’s night of nights and, as always, the winners are grinners. 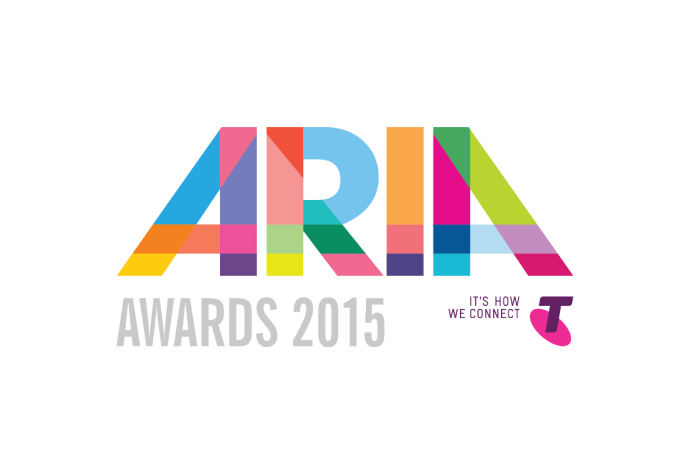 The 2015 ARIA Awards celebrate all that’s great about the Australian recorded music industry, with a slew of awards being given out across the night, in addition to those confirmed at the nominations event back in early October. Tonight’s awards belonged to Tame Impala, who picked up five awards in all, including Best Group and the coveted Album Of The Year, but Courtney Barnett wasn’t far behind on three awards; Best Female Artist, Breakthrough Artist and Best Independent Release. Tina Arena’s induction into the ARIA Hall of Fame by Kylie Minogue was accompanied by a spectacular performance of her single ‘Chains’, featuring guest appearances from The Veronicas and Jessica Mauboy. It’s being released imminently (read HERE). ARIA CEO Dan Rosen was understandably full of praise for tonight’s awards.